Exotic fauna. Stunning Flora. An adrenaline junkie’s paradise. The land of breathtaking panorama. The land of beauty and beasts lies in the Himalayas. That’s how you know it will be an exciting, thrilling adventure from start to finish. 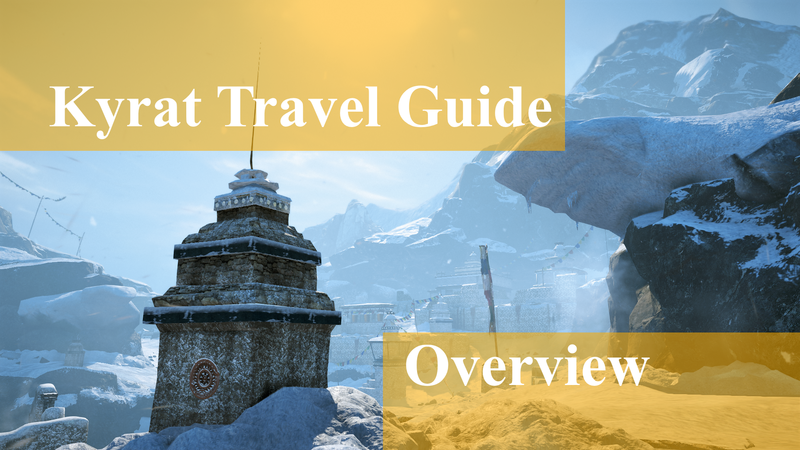 This travel guide will hopefully prepare you for a trip you will never forget. Quick tip: Everyone speaks perfect English there, so language shouldn’t be a problem (I assume you know English, since you’re reading this and all). For your convenience, it is split into 9 parts, so you can pick what you need (and save those hard earned rupees when roaming). A good place to start would be “Getting around”. Welcome back! This post is really cool, I feel as though I am reading a brochure for a getaway trip!